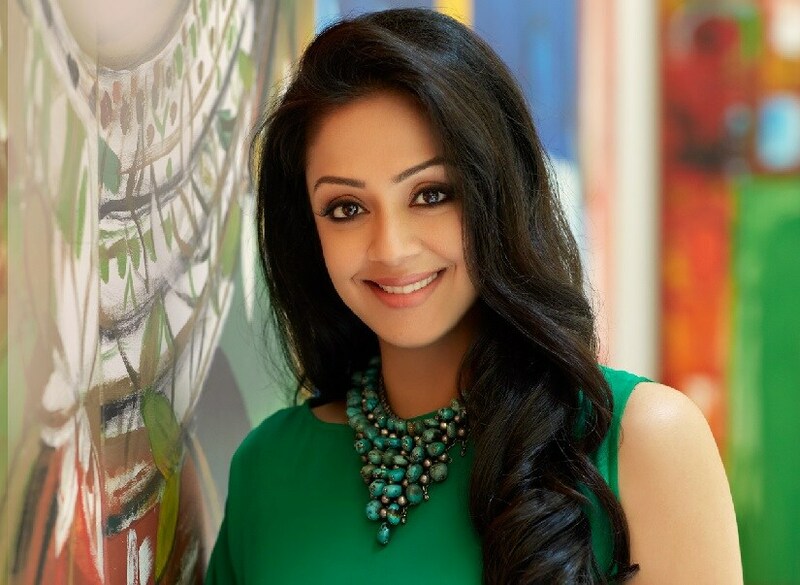 Among the contemporary Tamil actresses, Jyothika was the first one to prove the point that heroines don’t lose their market after marriage and broke the myth in Kollywood. After marrying her longtime boyfriend Suriya in 2006, Jyothika took a nine-year break to look after her two kids and made her comeback in 2009 with 36 Vayadhinile, the Tamil remake of Malayalam hit How Old Are You, directed by Rosshan Andrrews. 36 Vayadhinile actually reinvented the trend of female-centric films in Tamil cinema. Post the box office success of 36 Vayadhinile, Jyothika only preferred working with proven filmmakers, her next film Magazhir Mattum was directed by Bramma, who made the National Award winning film Kuttram Kadithal and then, she joined hands with maverick filmmaker Bala for the crime drama Naachiyaar, in which she played a ruthless cop. Jyothika’s films, despite the tight budgets, have a huge fan following especially among female audiences, producers are able to sell the satellite rights of her films. The theatrical revenue of the last three movies of Jyothika have also been quite good. In a short span of time, Jyothika also finished shooting for two more films this year including ace filmmaker Mani Ratnam’s Chekka Chivantha Vaanam and her favorite director Radha Mohan’s Kaatrin Mozhi, the Tamil remake of Hindi hit Tumhari Sulu. 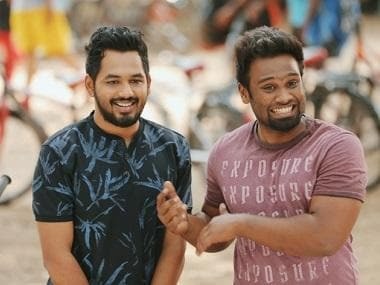 Chekka Chivantha Vaanam is scheduled to hit the screens on 27 September and Kaatrin Mozhi will be releasing on 18 October. The latest update on Jyothika’s next is that she has given her nod to act in debutant filmmaker Raj’s script. 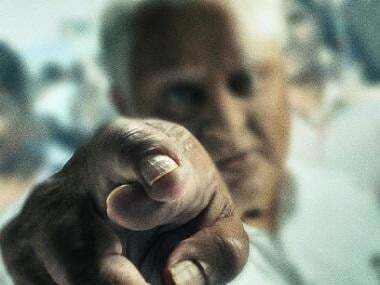 Raj had previously worked under director Ashok of Bhaagamathie fame. SR Prabhu’s Dream Warrior Pictures, producers of Suriya’s upcoming political action drama film NGK, will be bankrolling the untitled film of Jyothika, which will go on floors in the month of October. “If you look at Jyothika’s female-centric films, she wants to experiment with her characters. For example, in 36 Vayadhinile, she played a timid housewife but in Magazhir Mattum, her role is an independent documentary filmmaker and she played a ruthless cop in Naachiyaar. Jyothika’s character in Kaatrin Mozhi and Chekka Chivantha Vaanam are also different from the other three films. Similarly, fans will see a new dimension of Jyothika in Raj’s film. Despite knowing that Raj is a newcomer and he didn’t work under any big filmmakers in the past, Jyothika gave her nod by believing in the strong content written by the debutant filmmaker," said a source close to Dream Warrior Pictures. The source also added that Dream Warrior Pictures just listened to the story narrated by Raj and suggested that Jyothika would be apt to play the female lead but they never expected the actress would readily agree to the project. As Tuesday (11 September) marks the wedding anniversary of Suriya and Jyothika, Dream Warrior Pictures made this special announcement on their new film with the actress. Raj is currently busy finalising the cast and crew. The pre-production work has also been simultaneously kick-started by the team. Once Jyothika completes the promotional work for Kaatrin Mozhi and Chekka Chivantha Vaanam, the principal shoot of her new film will begin. Besides Raj’s film, Jyothika is also in talks to star in two more films and those projects will go on floors in 2019. If all goes well, just like this year (Naachiyaar, Chekka Chivantha Vaanam, and Kaatrin Mozhi), Jyothika will have three releases in 2019.